In essence, you give the lender some money to lend back to you, so it can make positive reports to credit bureaus on your behalf as you pay the loan off. A credit-builder loan may be easier to obtain than a secured credit card — another alternative for boosting credit history — and some are offered with low interest rates. Here’s how they work: The credit union (some community banks offer them too) approves a loan typically in the range of a few hundred dollars up to $3,000. Instead of giving the money immediately to the consumer, the credit union puts it in a locked interest-bearing savings account. The consumer makes loan payments each month for, say, 12 or 24 months. As the balance goes down or is paid off, the consumer gets access to the money from the savings account, including interest. Some loans are structured differently. For instance, the consumer puts up the entire amount to be borrowed in cash, to secure a line of credit from the lender. The consumer can draw on the line of credit as needed and pay back the amount used in monthly installments. The key is that the lender assumes virtually no risk but is able to report the regular, timely payments on the debt to credit reporting bureaus, affording the consumer an opportunity to establish a good borrowing track record. Of course, if payments are missed or late, that doesn’t help the borrower, and could be damaging. Some credit unions offer automated payments or payroll deductions to help customers stay on track. The money that’s held by the lender earns interest, but the financial institution also charges interest on the loan. Aside from making timely payments, whether or not a credit-builder loan is a good idea depends largely on what it costs. Proceed with caution when shopping for these loans as rates vary widely, with some lenders charging interest of as much as 12 percentage points over the rate of return on the savings used as collateral, and others holding that margin as low as five percentage points. There are also some nonprofit lenders that charge no interest or very low rates to members of specific disadvantaged groups like low-income households, to help them build up credit. Many of these nonprofit lenders work with the group Credit Builders Alliance, which accepts loan repayment data from eligible nonprofit lenders and reports it to the credit agencies. Before you jump into a credit-builder loan, honestly assess your ability to make timely payments. You don’t want to risk taking out a loan that you can’t pay off. 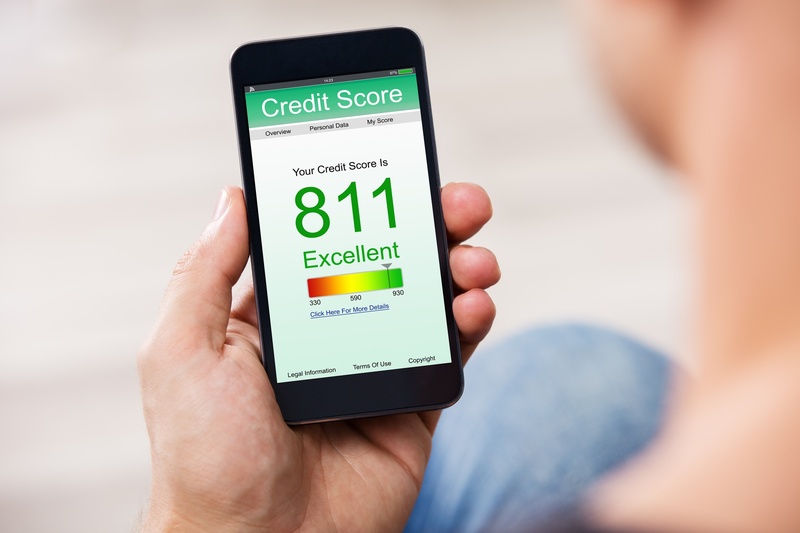 It’s also crucial to make sure the lender you’re working with is eligible to report your repayments to the major credit bureaus so that your credit report will get the desired boost from the loan activity. If you’re looking to build your credit but aren’t sure where to turn, Finex is here to help. Introducing our EXCEL24 account, where we help you build your credit while providing access to custom products and many amazing benefits. Excel24 members get a Personal Loan Rate of 1.99% even if you have No Credit History!